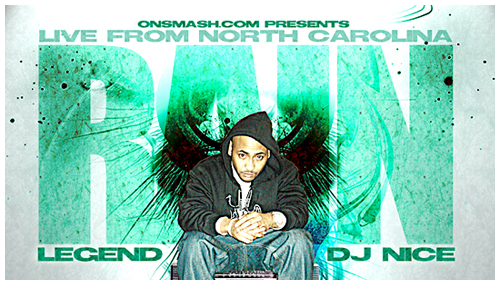 The homie Rain has been holding it down for North Cackalack for quite some time. Although he’s never got the shine he’s deserved (imo). 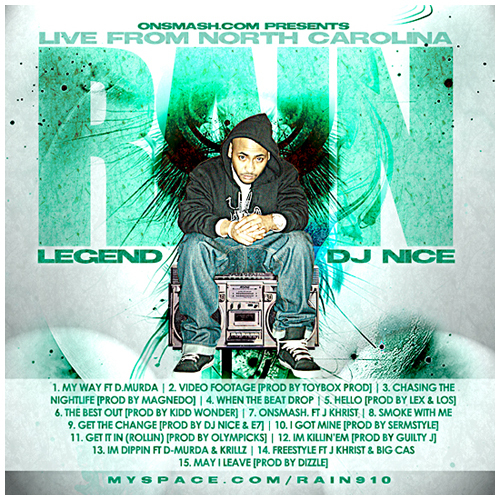 So big ups to Legend & DJ Nice for putting together this mixtape to help wake up the sleeping folk. Heeeeeey!